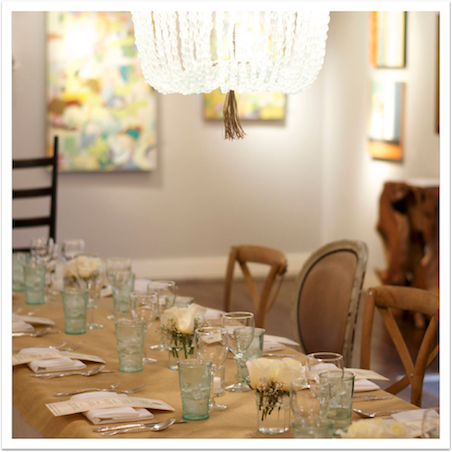 The Drawing Room Art Gallery offers an intimate and relaxed setting, and can be perfectly styled for any type of event. 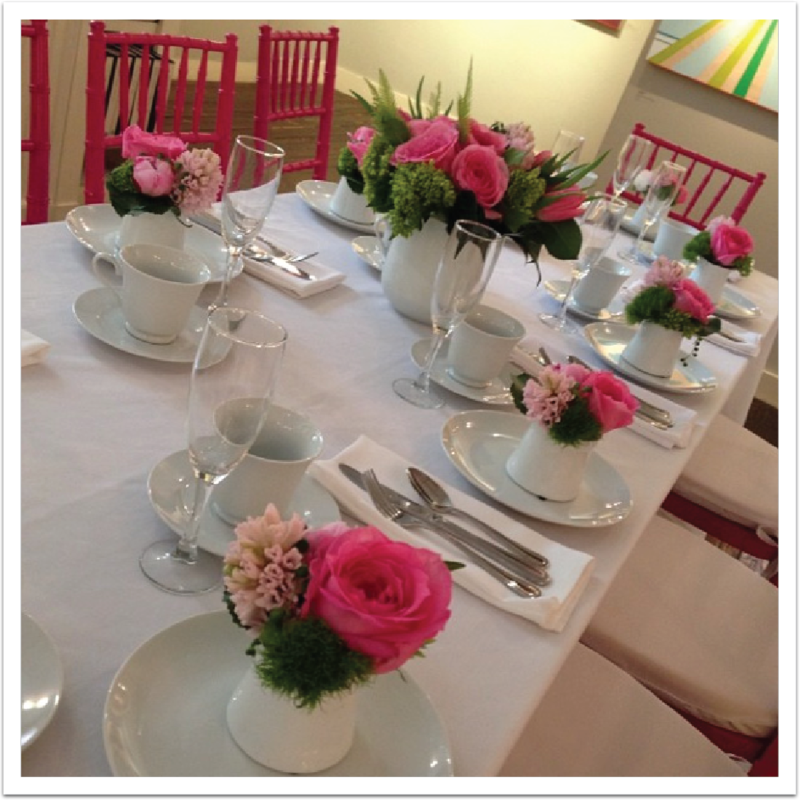 Our Gallery can be reserved for private events such as a luncheon, a bridal shower, or an afternoon tea party. The Art Gallery can be reserved Tuesday through Saturday, from 9am-4pm and accommodates a seating of up to 8 guests with no additional fees or up to 14 guests with the addition of a few rental needs. 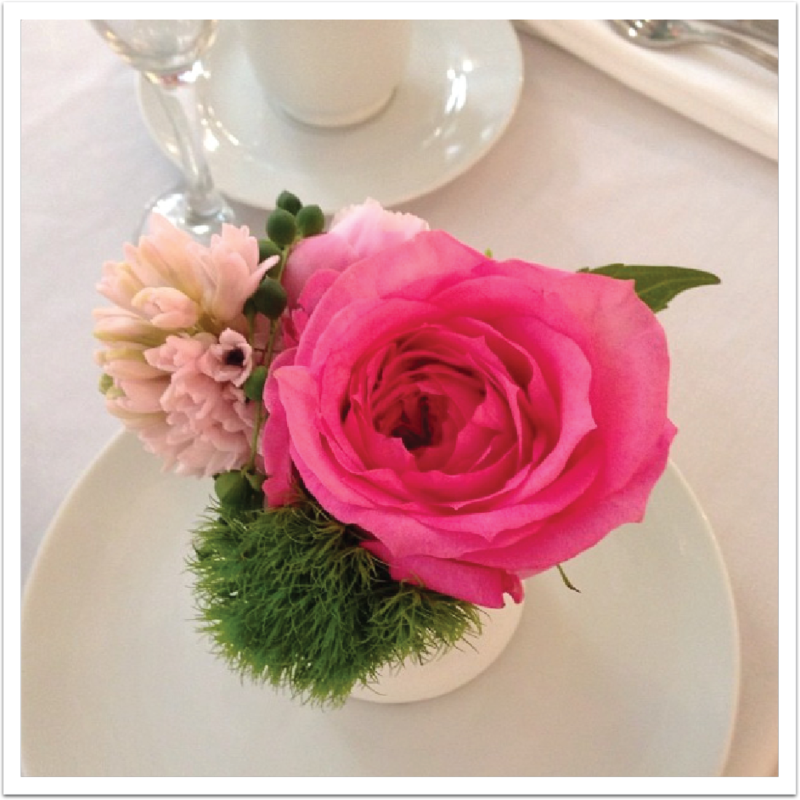 For whichever size party, The Drawing Room offers its signature Afternoon Tea at $30/person, or a customized menu at $30+/person which would be arranged prior to the event. In addition to Private Events, if you happen to be hosting an event in your home, our Café offers catering! We can prepare any platters of Drawing Room Menu favorites, available for pick up, for you and your guests to enjoy. Simply fill out the form below, and we will review your event needs and get back to you soon! If you would prefer to speak directly to Mike, our events coordinator, please call 203-661-3737 and dial 199 at the start of the message. **Mike is a new father of twins, so if he doesn't pick up, leave a message and he will get back to you asap! Thank you for considering us to help you with your Event! We will get right on reviewing your desire and contact you soon!